Mahindra XUV is pretty costly! small. Something or the other inside the car seems just not right. there was a lot of pressure in cruising through the traffic. time. Overall, this much discomfort at this much price was definitely a disappointment for me. 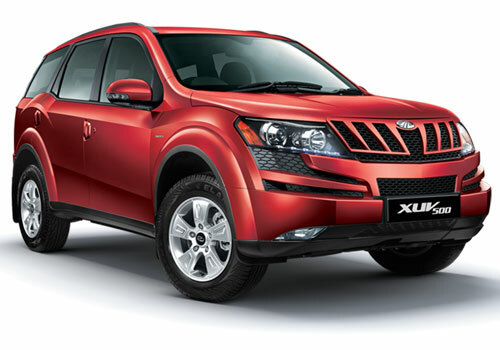 I like SUV cars but my favourite is Mahindra XUV 500. it is a good car for me, great features and good interior. Mahindra XUV 500 is name of power and killer looks. Mahindra XUV 500 gives mileage around 12-14 kmpl.